Jurlique introduces the NEW Nutri-Define with Biosome5: Luxury, nature and science combined. 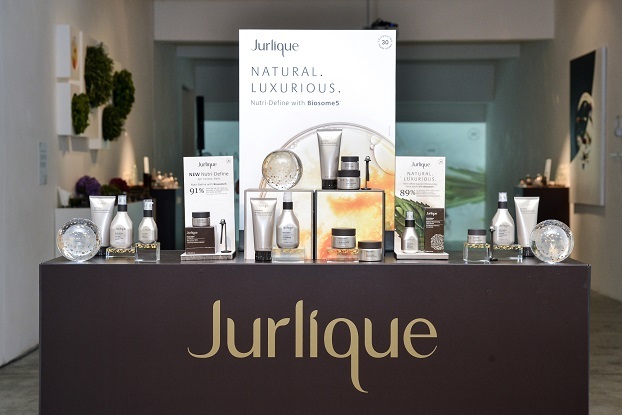 Women around the world embraced the first three products from Nutri-Define, Jurlique’s luxurious anti-ageing range. Now three NEW additions to the range make Nutri-Define the ultimate natural skin care ritual for ageless beauty. 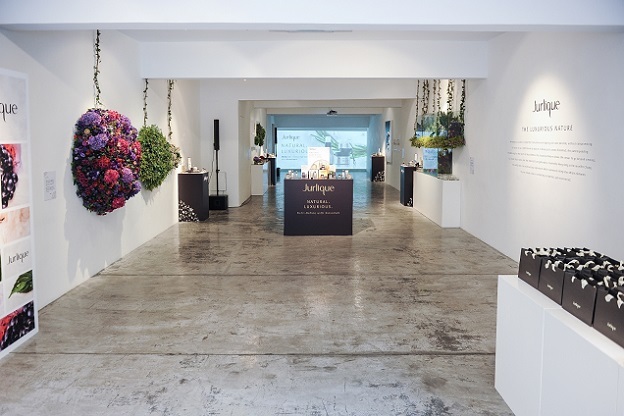 Five years ago, Jurlique began a quest to create the most potent anti-ageing skin care possible and set a clear goal: to develop a range that targeted the multiple signs of ageing including deep lines, wrinkles, loss of firmness and elasticity, and extreme dehydration without compromising on luxury or our commitment to nature. That quest drove them to develop Nutri-Define and Biosome5, the patent-pending liposomal technology that lies at its heart. Last year the first three products in the Nutri-Define ritual for ageless beauty was unveiled: Nutri-Define Superior Retexturising Facial Serum, Nutri-Define Multi-Correcting Day Cream and Nutri-Define Rejuvenating Overnight Cream. 89% Of women saw a noticable improvement in skin smoothness in 28 days. Enriched with a potent blend of Biosome5 and concentrated plant actives, this luxurious skin-firming essence deeply replenishes your skin for an ageless appearance. Skin appears visibly radiant and rejuvenated. An ultra rich anti-ageing day cream enriched with potent botanicals and oils to help improve skin’s luminosity and hydration while addressing other visible signs of ageing. Skin is left looking noticeably firmer, more radiant and beautifully smooth. This luxurious anti-ageing night cream provides deep and lasting moisture to help rejuvenate your skin. Intense overnight nourishment is delivered to help replenish your skin and address the multiple signs of ageing.